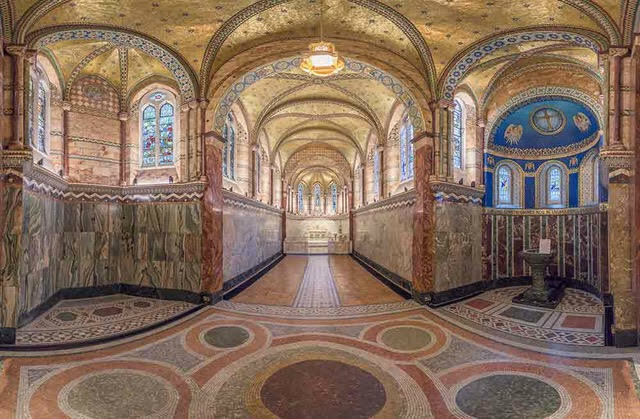 Our backdrop is the stunningly beautiful, deeply sacred chapel in Fitzrovia, London – the perfect place to spend a Sunday. We begin going inside. 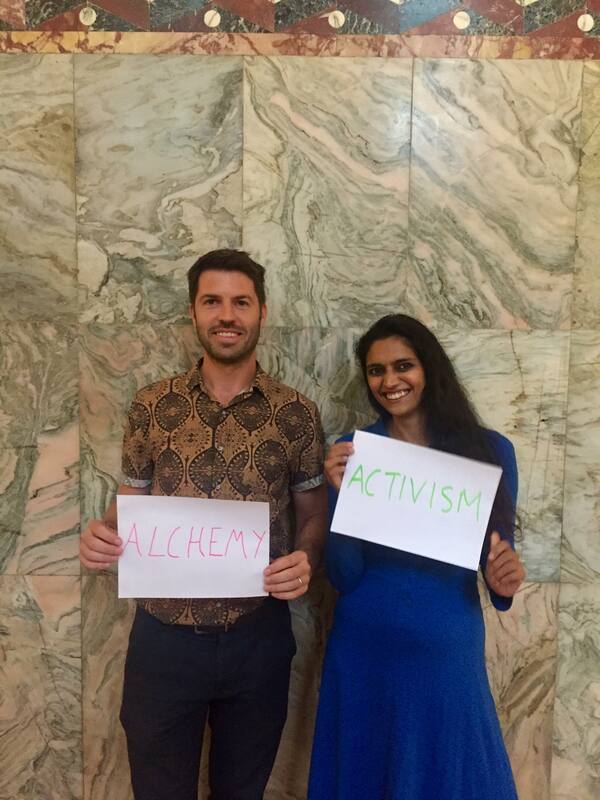 Amisha will lead an alchemical yoga session guiding us to bring love to our personal and collective wounds as they present themselves in our bodies. 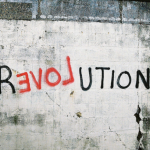 Louis will then guide an extended transpersonal meditation which will allow us to connect with the deep healing intelligence of Life, and kindle our fiery activist hearts. We’ll then hold a grief ritual that will allow us to release our wounds – both personal and collective. In the afternoon, we will build a golden bridge from the inner to the outer, tapping into the creativity and compassion of our activist hearts. We’ll be taking our personal insights and revelations from the morning and using them to create practical, beautiful tools that we can use to make a radical difference in the world around us. 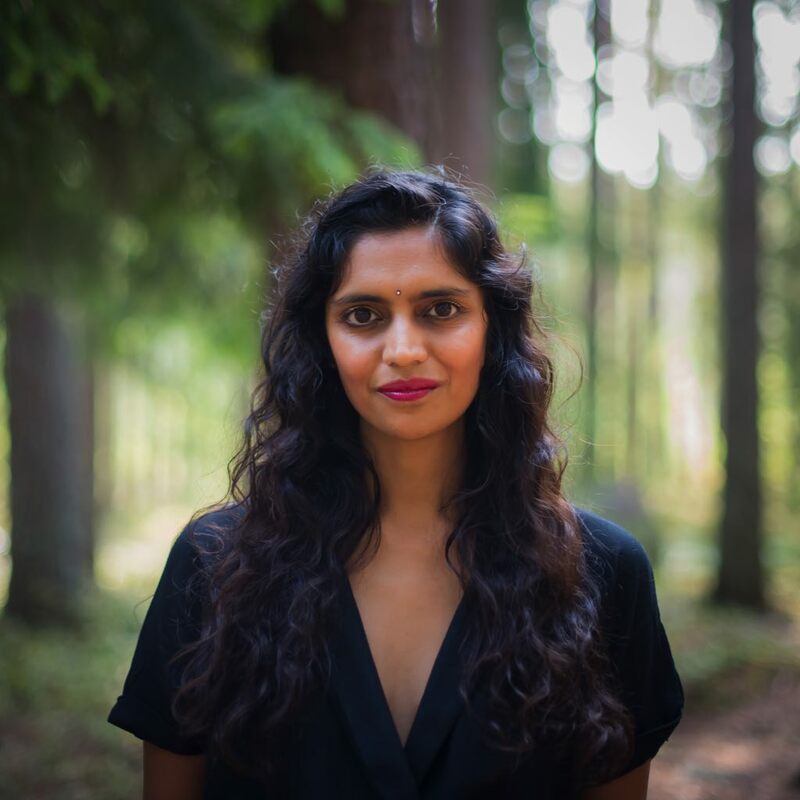 Amisha is the founder of The Future Is Beautiful, a community that weaves together politics, spirituality, creativity and sustainability through the collaborative book and the podcast she hosts – to inspire us each to rise up, move beyond silos and create a beautiful future. Fascinated by the connection between our inner and outer worlds, she facilitates retreats, workshops and one to one sessions. Her “Presence Mentoring” leadership programme uses intuitive therapy to clear subconscious patterning and awaken new qualities within, as well as focusing on integration and maintaining a daily practice. Her retreats and workshops are deep and playful dives into the practices, intimacy and the self – with mantra, yoga asana, meditation, mudra, energy healing, contemplation, pranayama, ritual, dance and activism. Amisha’s words have appeared in publications including The Huffington Post, Rebelle Society & Ecouterre and she has spoken at events and festivals around the world such as TEDx Oxbridge, Sunday Papers Live & UnBox. In addition she has been part of pioneering projects and social enterprises including: Ethical Fashion Forum, Impact Hub, Provenance, Fashion Revolution and Compass. Amisha brings activism into everything she does, and through her project Think Act Vote (which became The Future Is Beautiful) coined the term Creative Activism. Her background is in politics where she worked in parliament and the US congress – working on many campaigns including Make Poverty History, The Yes Campaign (for AV), Fashion Revolution. She has volunteered on projects all over the world including facilitating UNA-Exchange projects working with kids in valleys of Wales, to working with teenage orphans in Bulgaria to hosting retreats in India that combine service with spiritual practices. In fact she is taking a group to an orphanage and farm in India next year if you wish to join. Louis Weinstock is a Transpersonal Psychotherapist, Meditation Teacher, and Social Entrepreneur. 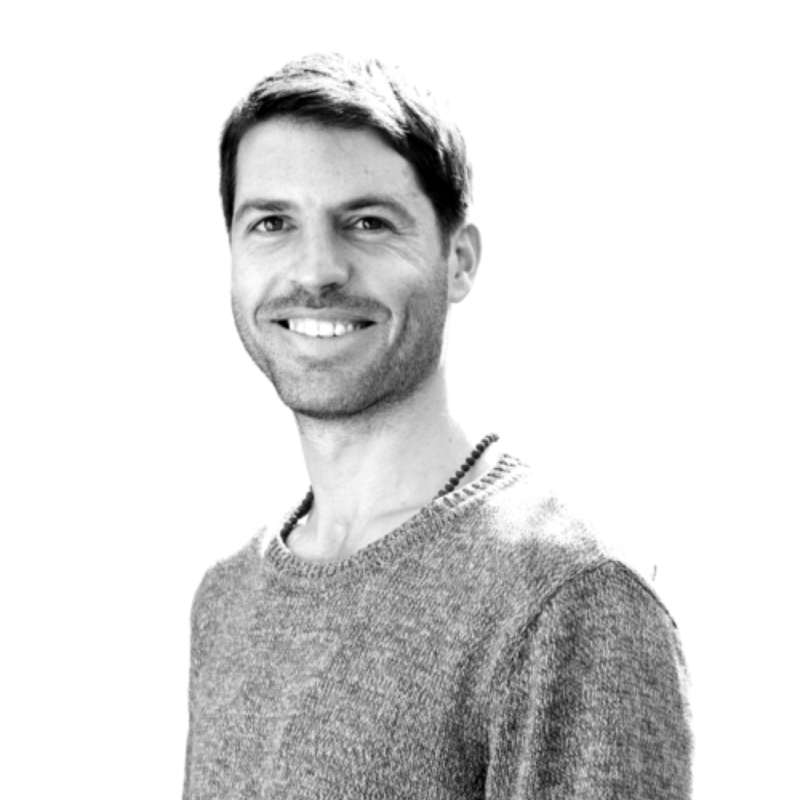 He runs an inclusive spiritual community called Radical Alchemy, and is cofounder of Bounce Works, a social enterprise that uses playful design and digital technology to resolve the growing crisis in young people’s mental health.